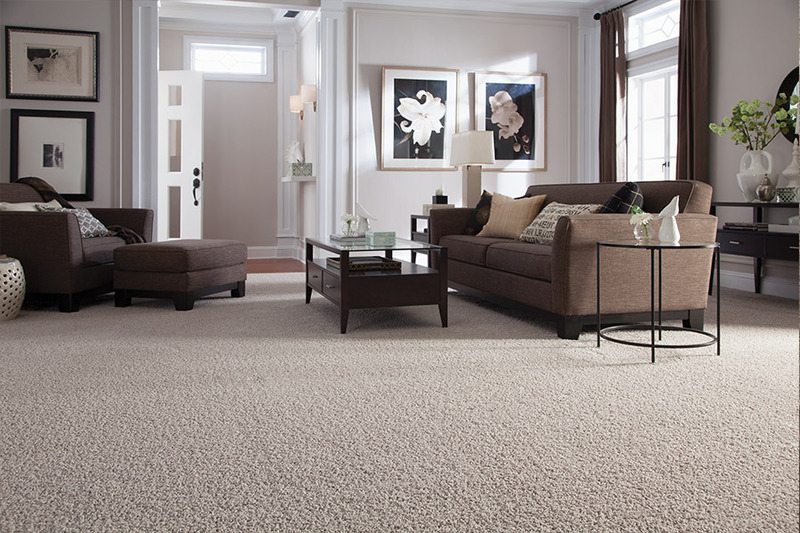 Purchasing brand new flooring can be an exciting time, and even more so if that floor covering is carpet. Soft, luxurious, and stacked with benefits, we’re sure you won’t regret taking the time to get to know this material. If turns your house into a home with a warm, inviting feel, while the color and pattern options make it a cinch to match your existing decor. On the other hand, you could use your new flooring as an element around which you can build an entire new scheme with trendy upgrades for the coming year. At Creative Floorworks, we’re not just another flooring store. We are dedicated to customer service, making sure all your needs are met. From the latest flooring trends to most beneficial services, we will go the extra mile to make sure you are satisfied with your flooring experience. We also have creative experts to help design the floor of your dreams, and trusted installers to get the job done right. 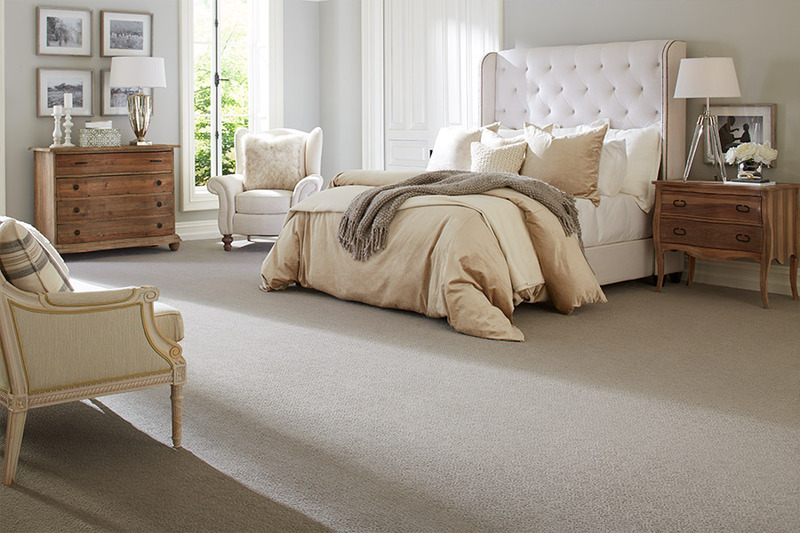 From our Winder, GA showroom, we serve the areas of Winder, Jefferson, Watkinsville, Athens, and Gwinnett County. We look forward to serving you when you visit as well. 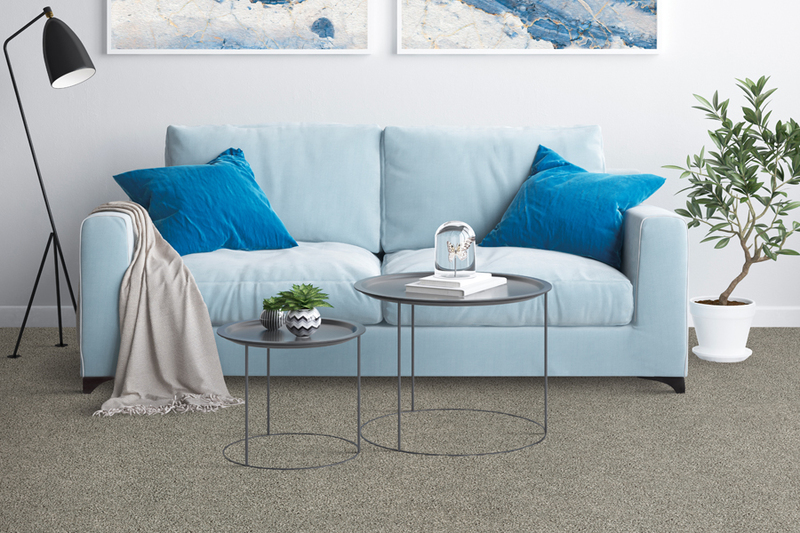 Aside from being the only soft surface flooring available, carpet has many benefits that make it a great option for your own home. In fact, it’s quite possible to floor many of your rooms with this one material. In bedrooms and living rooms, it’s the perfect fit. 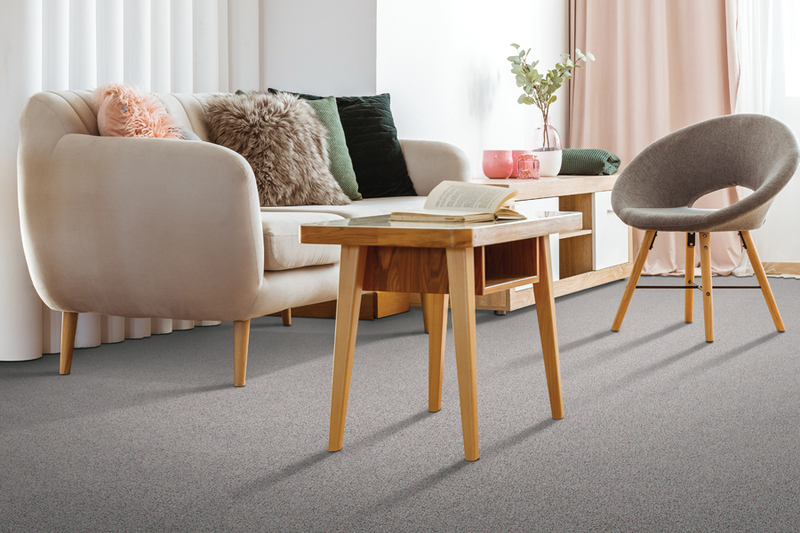 With a warm and soft underfoot feel, it is as comforting as it is beautiful and an easy match for decor schemes in those spaces. Some homeowners tend to avoid this flooring because of the possibility of stains, but recent improvements have made this drawback a thing of the past. 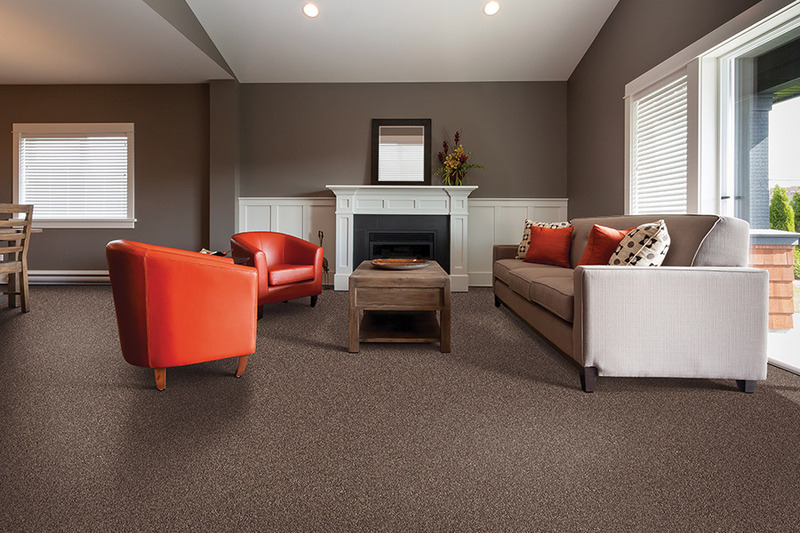 Stain protection can now be found, built right into the fibers of your carpet, to protect you against stains like never before. Since it’s made into the fibers themselves, stains never have a chance to set and can easily be cleaned, even after sitting for a while on your floors. It’s also a safer alternative in flooring, offering a much more stable surface for those with mobility issues. Whether you have very young or very old family members in your home, you’ll notice less falling with this flooring in place. On the off chance that they do fall, however, there will less opportunity for serious injury, with a softer place to land.